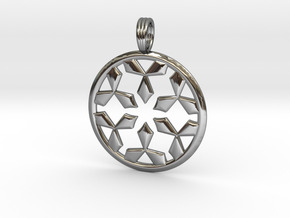 $11.52 by SYMBOLICA JEWELRY | Symbol Heritage Formed Into 3D Jewelry. 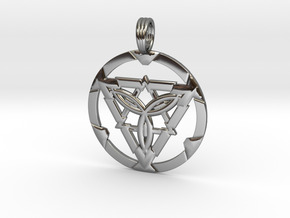 $44.15 by SYMBOLICA JEWELRY | Symbol Heritage Formed Into 3D Jewelry. 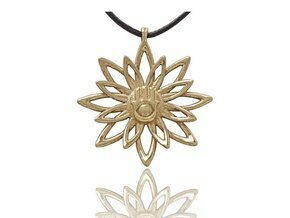 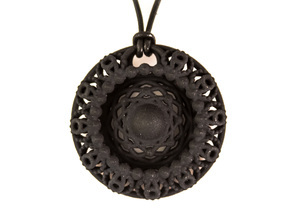 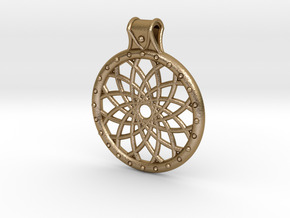 $12.51 by SYMBOLICA JEWELRY | Symbol Heritage Formed Into 3D Jewelry. 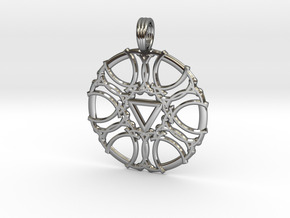 $12.48 by SYMBOLICA JEWELRY | Symbol Heritage Formed Into 3D Jewelry. 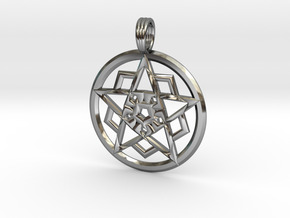 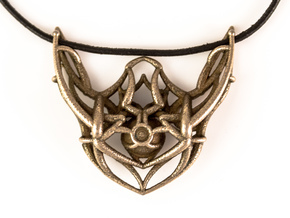 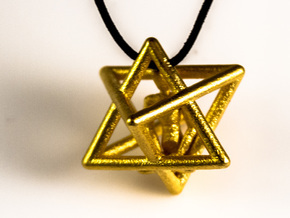 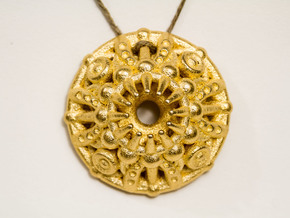 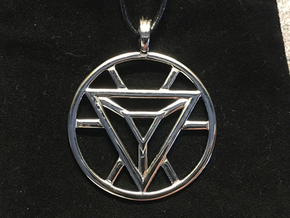 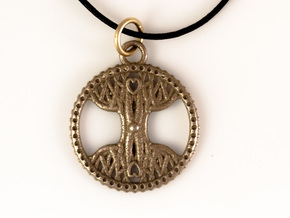 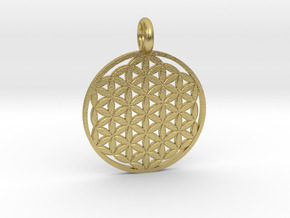 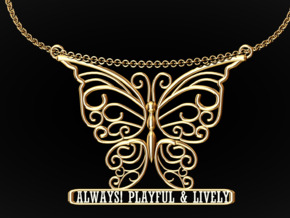 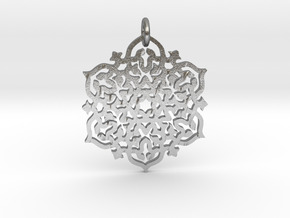 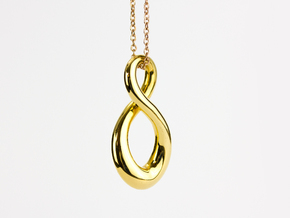 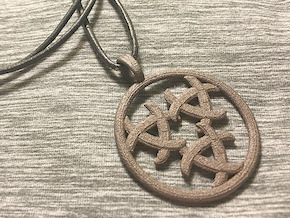 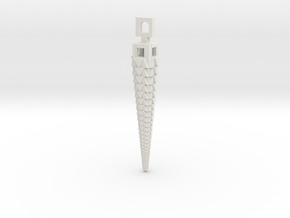 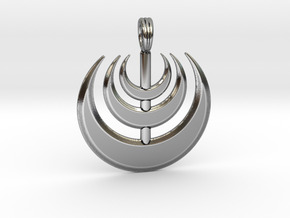 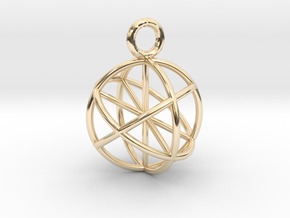 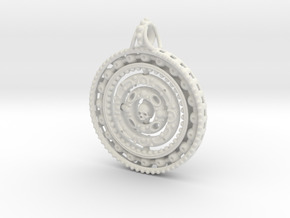 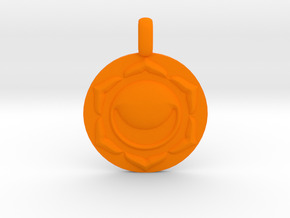 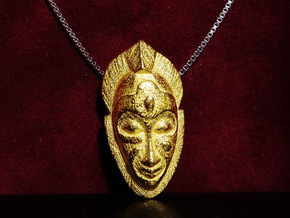 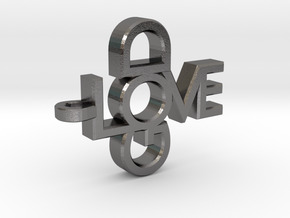 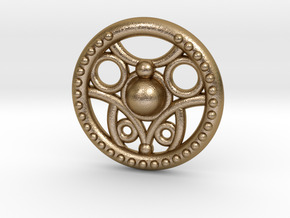 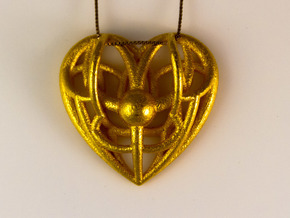 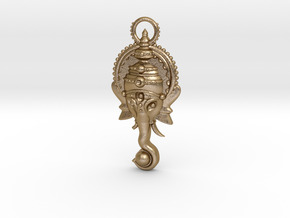 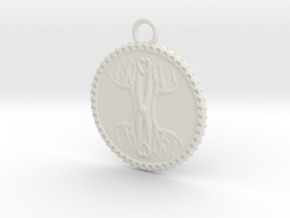 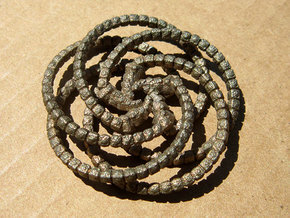 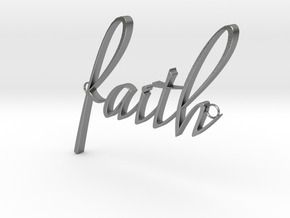 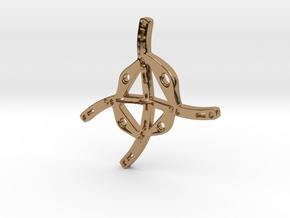 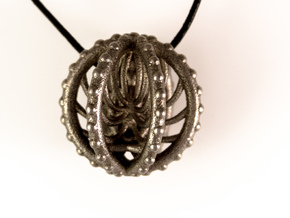 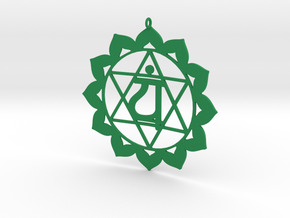 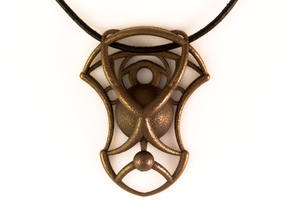 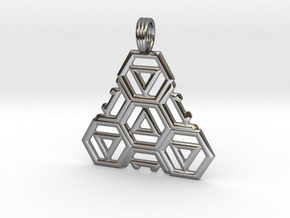 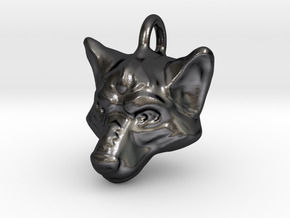 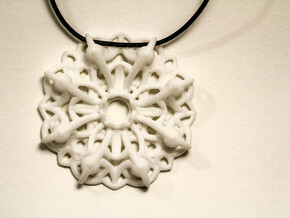 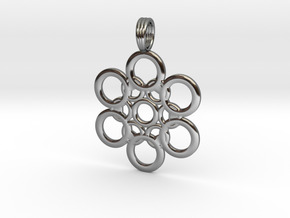 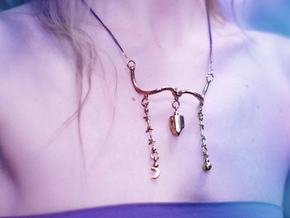 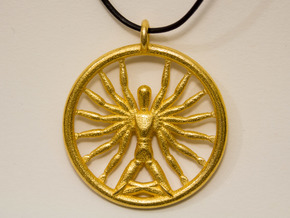 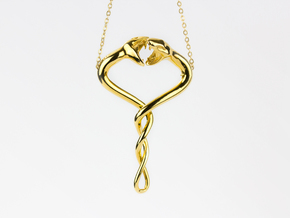 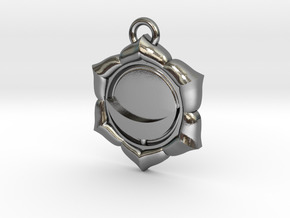 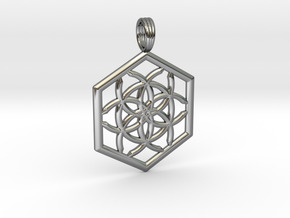 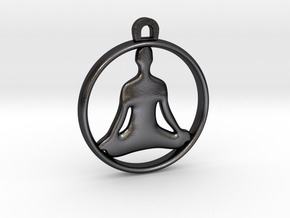 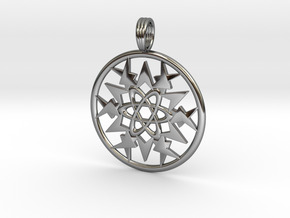 $12.53 by SYMBOLICA JEWELRY | Symbol Heritage Formed Into 3D Jewelry.